We make it our priority to keep your information secure. 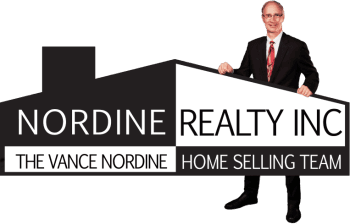 We at Nordine Realty, Inc. make every effort to ensure that your personal and private information is kept safe. As you read through the following legal jargon, please know that we take your trust in us seriously, and work hard to protect your identity. We don't ask for Credit Card info. Within time frame specified by our Errors & Omissions Insurance.